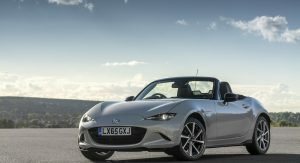 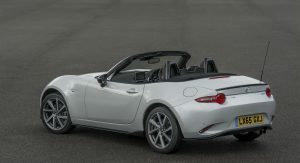 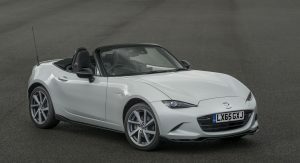 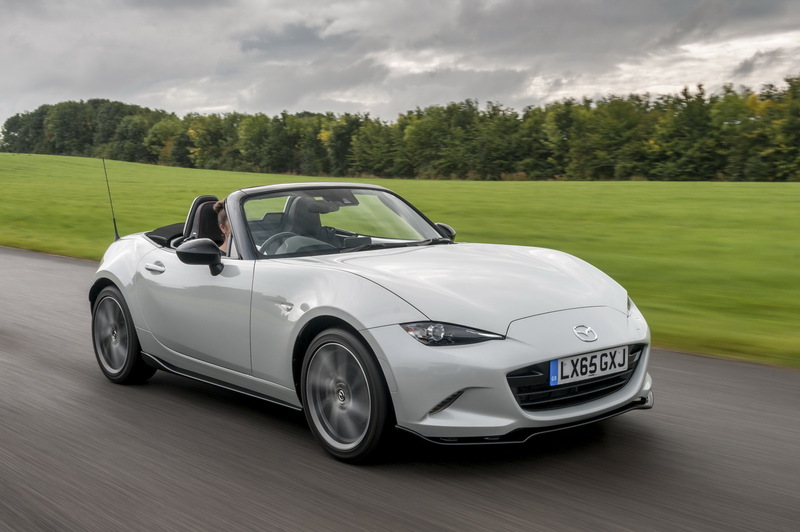 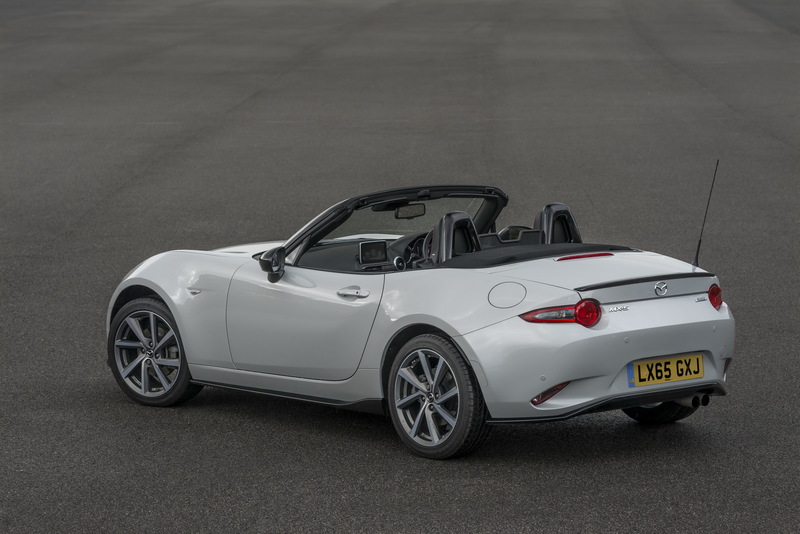 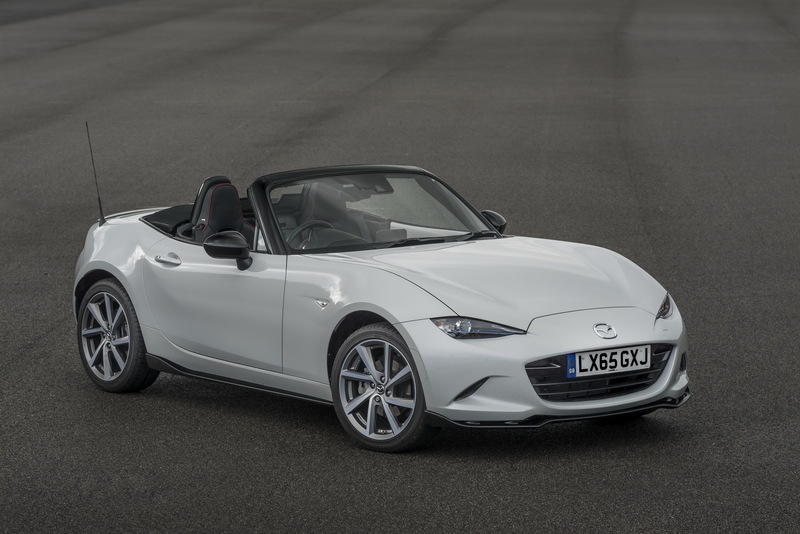 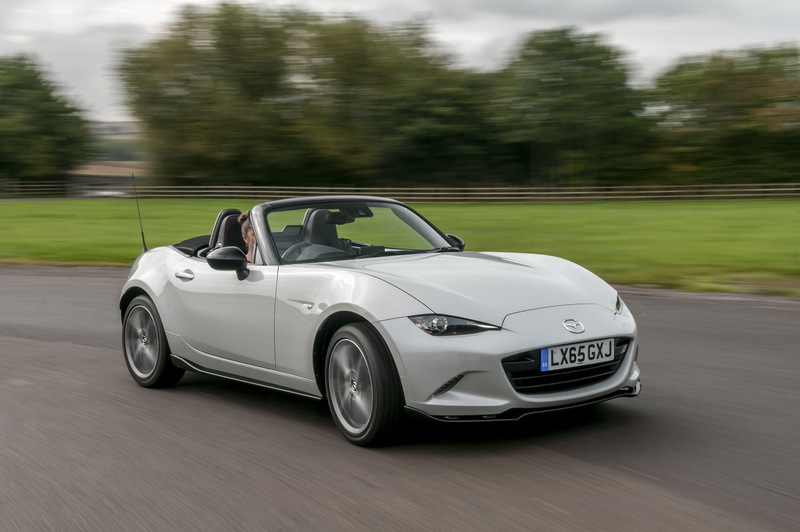 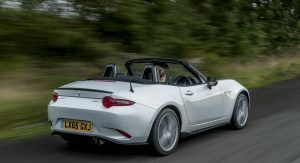 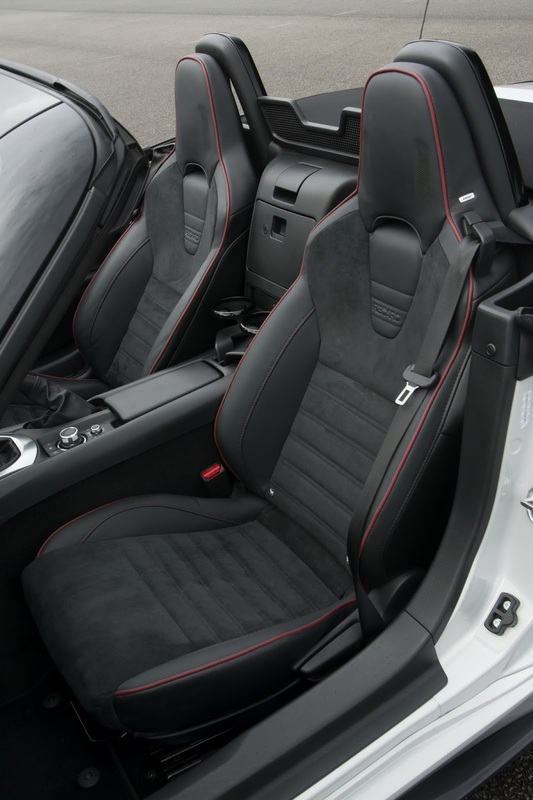 Mazda’s UK arm unveiled the special MX-5 Sport Recaro, a limited range-topping edition of the popular roadster packed with all the desirable options. 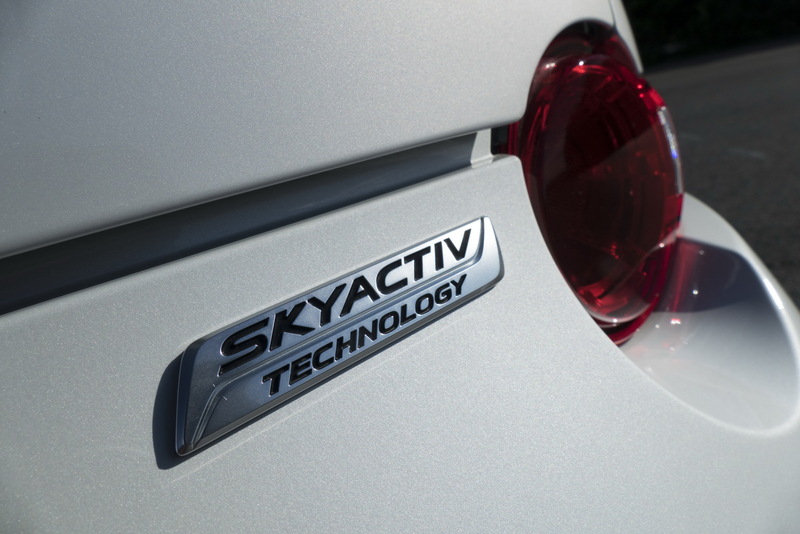 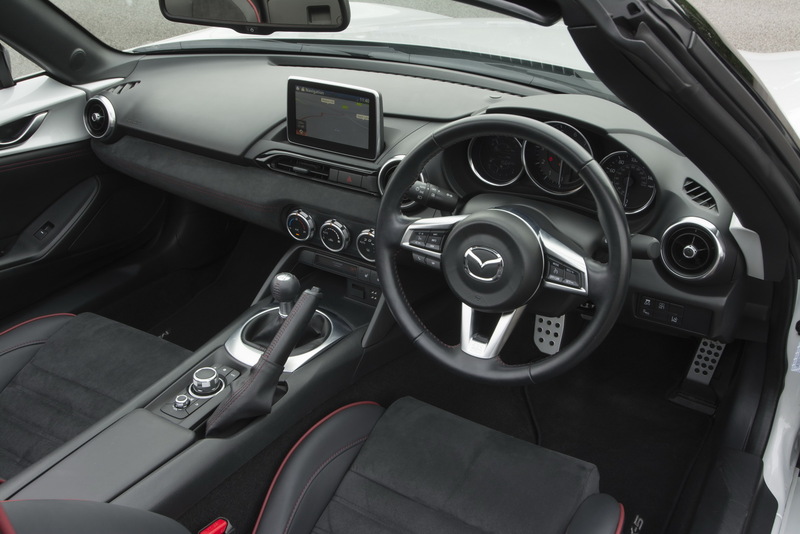 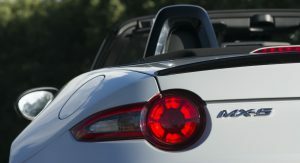 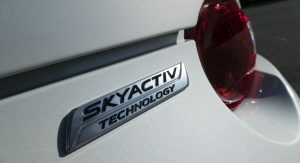 The Mazda MX-5 Sport Recaro comes only with the 160PS 2.0-litre engine option and will be limited to 600 units. 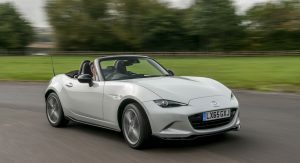 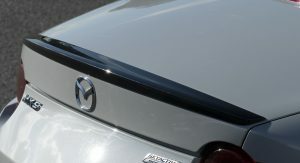 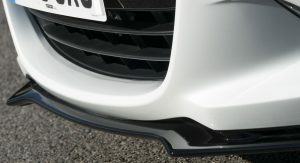 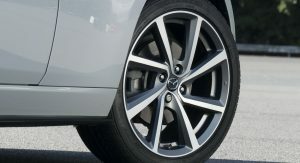 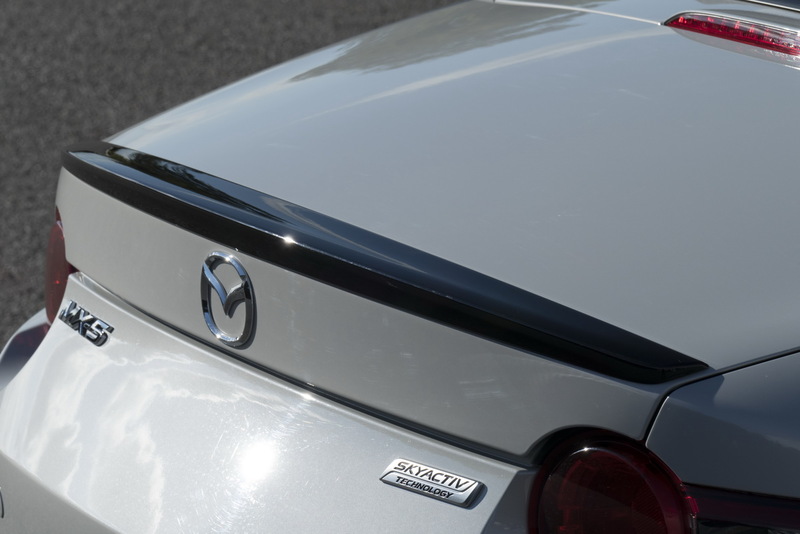 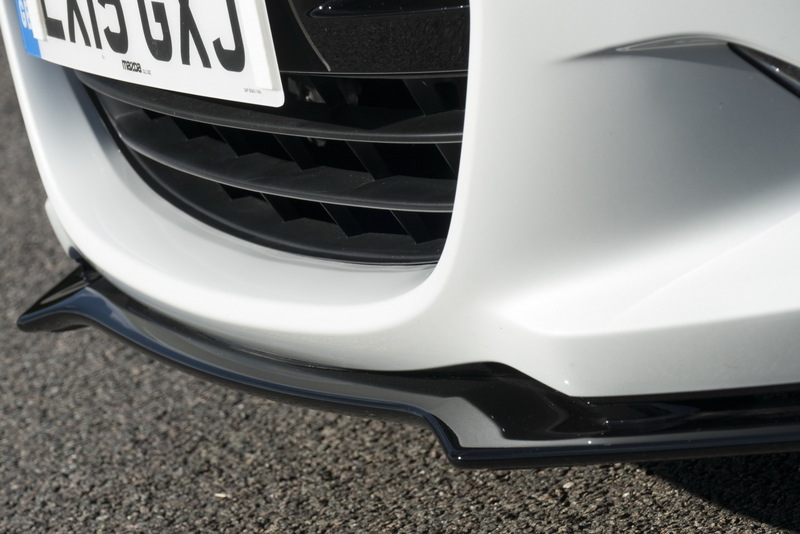 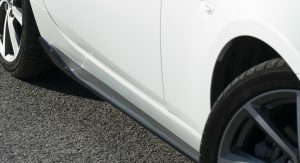 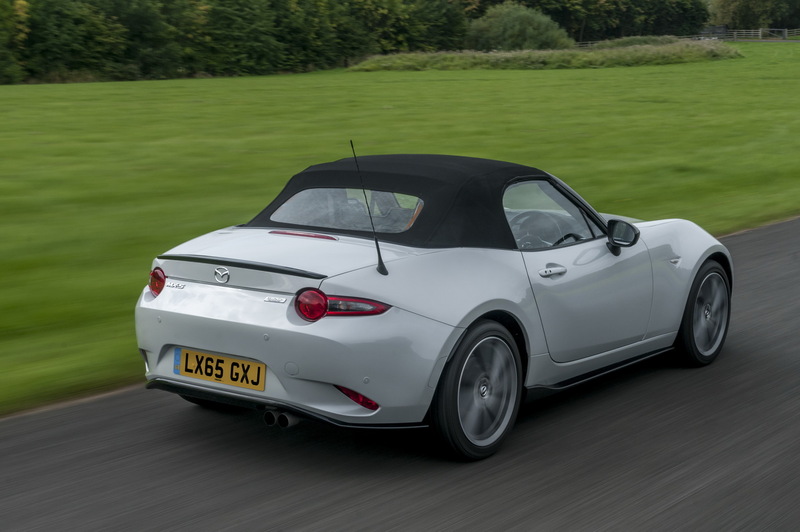 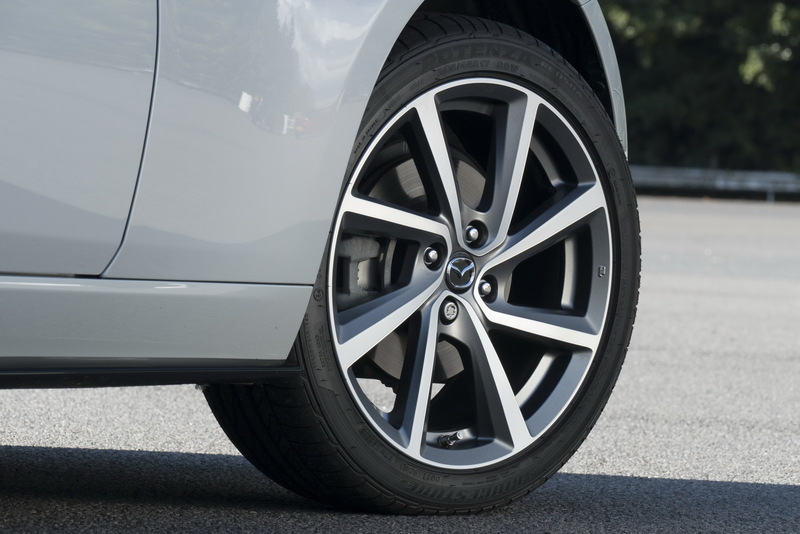 On the outside Mazda has installed a Sports Aero kit which includes a rear spoiler and front, rear and side skirts while a set of piano black door mirrors and 17-inch Diamond-cut alloy wheels are the main differences from other MX-5s. 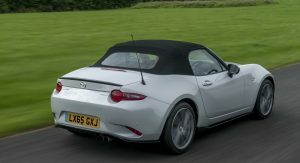 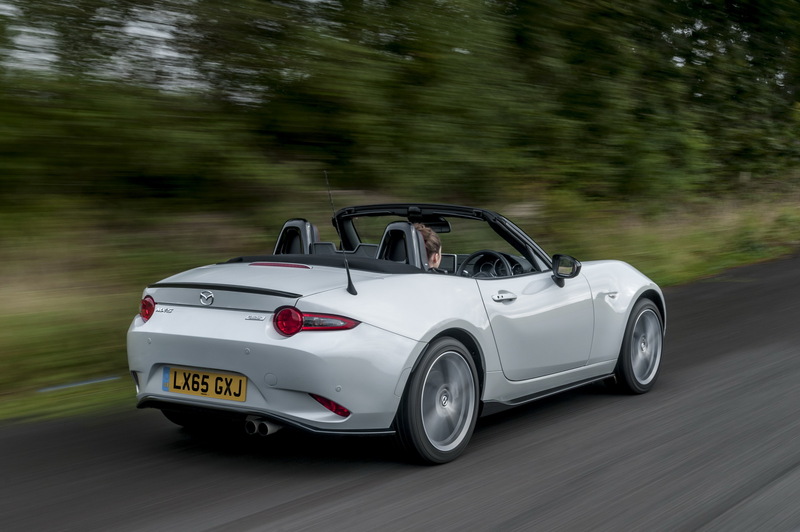 Suspension-wise, the top-of-the-range MX-5 features Bilstein dampers, a limited-slip differential and a strut tower bar. 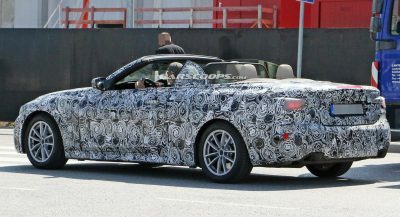 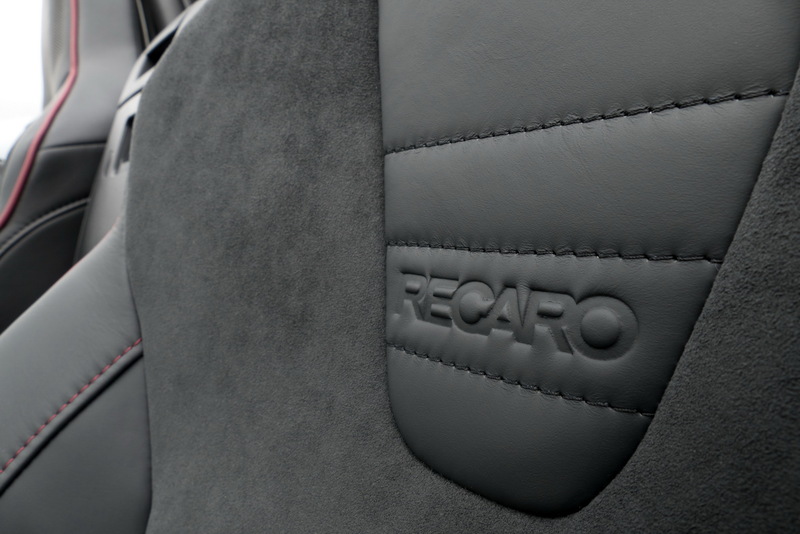 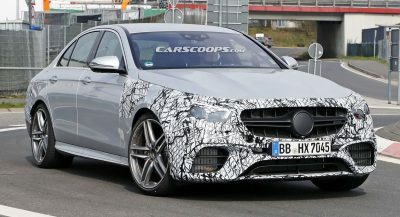 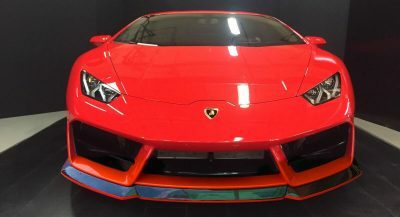 The cabin now benefits from an Alcantara dashboard panel, alloy pedals while a set of Recaro seats dressed in leather and Alcantara with red stitching are the main features. 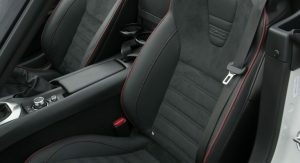 The red stitching theme continues throughout the cabin. 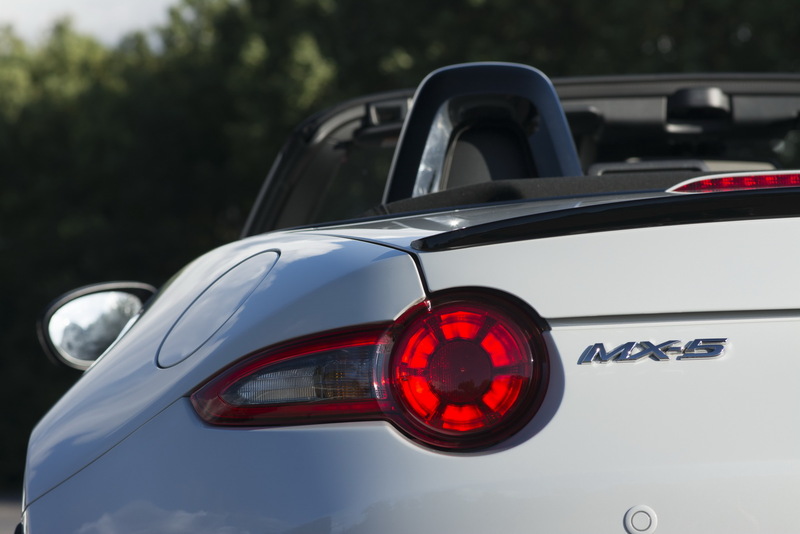 An individually numbered badge located on the center storage box lid marks the limited character of this MX-5. 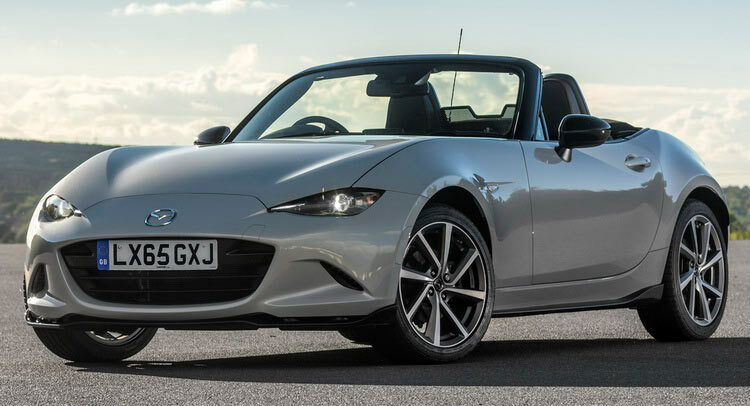 The Mazda MX-5 Sport Recaro Limited is based upon the specs of the 2.0-litre Sport Nav model and that means LED headlights, leather steering wheel, climate control, DAB radio, navigation system, a premium Bose audio system, keyless entry and the list goes on. 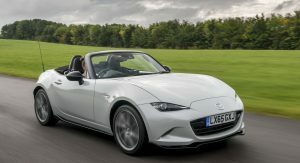 This is the first official special edition of Mazda’s ND generation of the Miata in the UK and if history taught us anything, it won’t be the last. 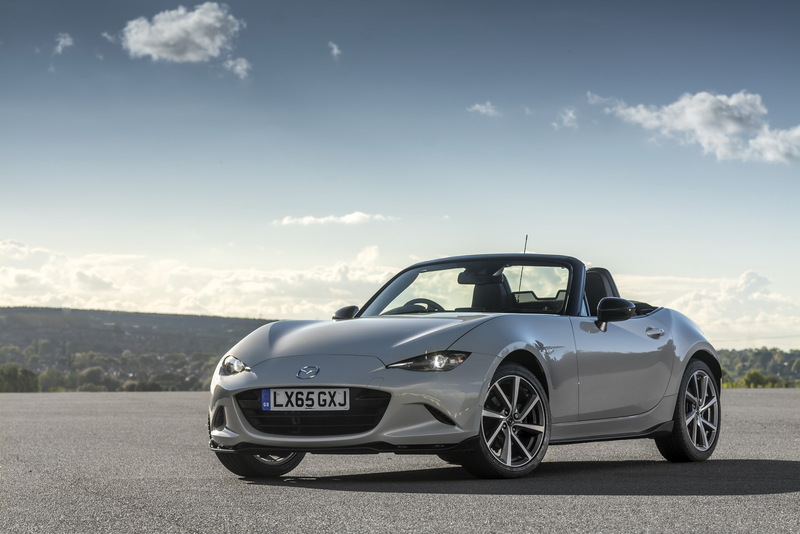 If you want the best new MX-5 on offer now, head to a Mazda dealership now as order books for the Sport Recaro edition are now open. 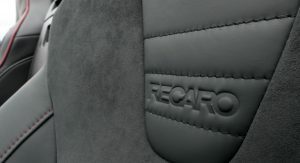 Previous PostPrevious It’s Official! 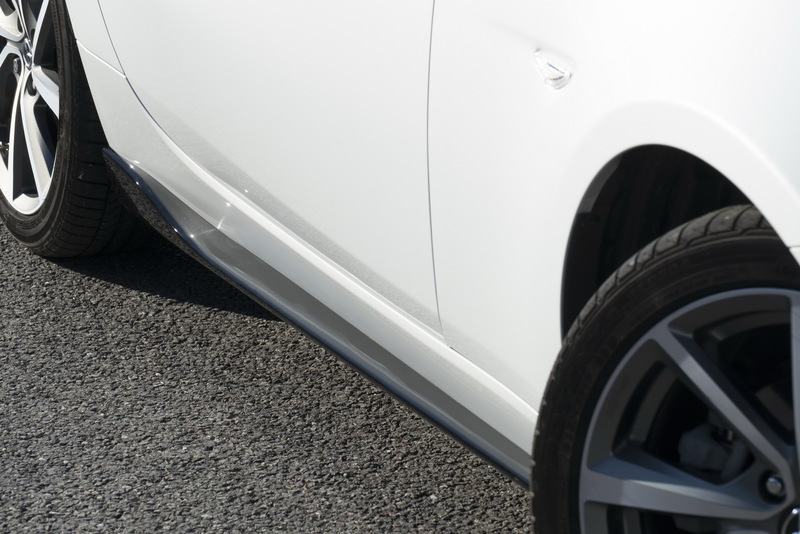 New 2016 Honda Civic Coupe Announced For L.A.